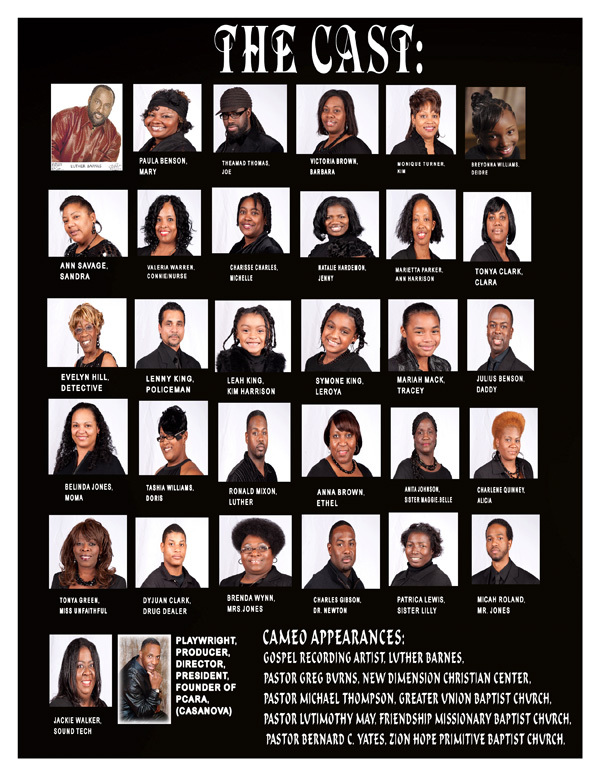 God's Promises | an African American production of PCARA online! 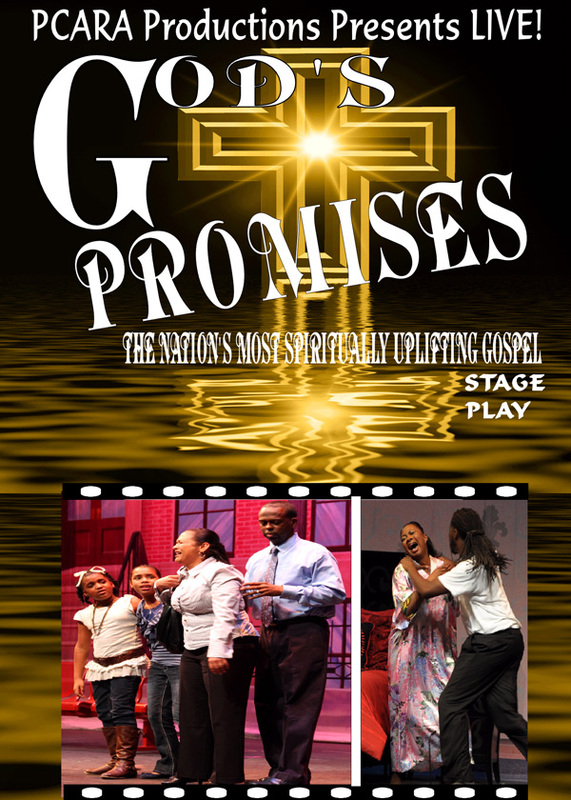 God’s Promises" is one of the nations best gospel stage plays ever! This spectacular production is comprised of outstanding acting, superb singing, and an uplifting, and spiritual message. This unique theatrical production will take you on a journey of life situations that only your faith in God’s promises will bring you through. “God’s Promises” is guaranteed to be talked about for decades to come! This production will draw your soul closer to Christ. You don't want to miss this blessing that God has just waiting for you!